*This ad must be mentioned on initial visit to redeem. Call office for details. 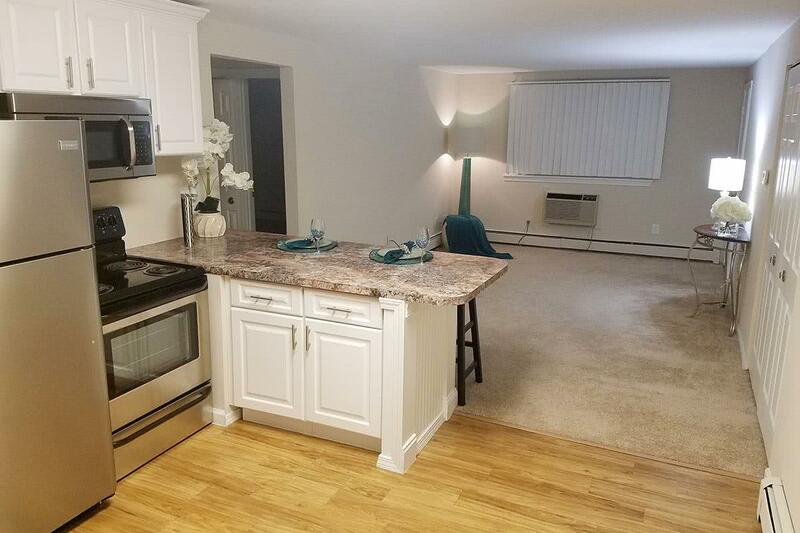 Located minutes from city living yet nestled in a quaint neighborhood, Edgewood Court in Chicopee, Massachusetts offers apartments for rent with great amenities and carefree living. Call the most talented management staff in town today to schedule a showing of your new Chicopee apartment! Be sure to call soon, as homes are filling up for the upcoming leasing season. 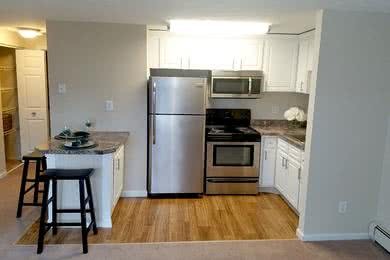 Our residents enjoy the relaxing atmosphere of our small community featuring impressive one bedroom and two bedroom Chicopee apartments for rent. 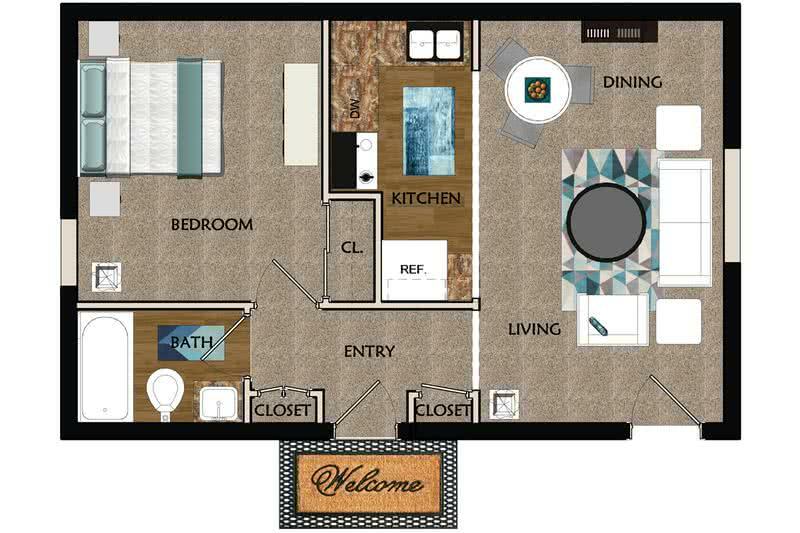 Our spacious kitchens come equipped with full-size appliances, ample cabinet space and large breakfast bars. Our two bedroom apartments in Chicopee, MA feature unique walk-in pantries with an abundance of shelving. 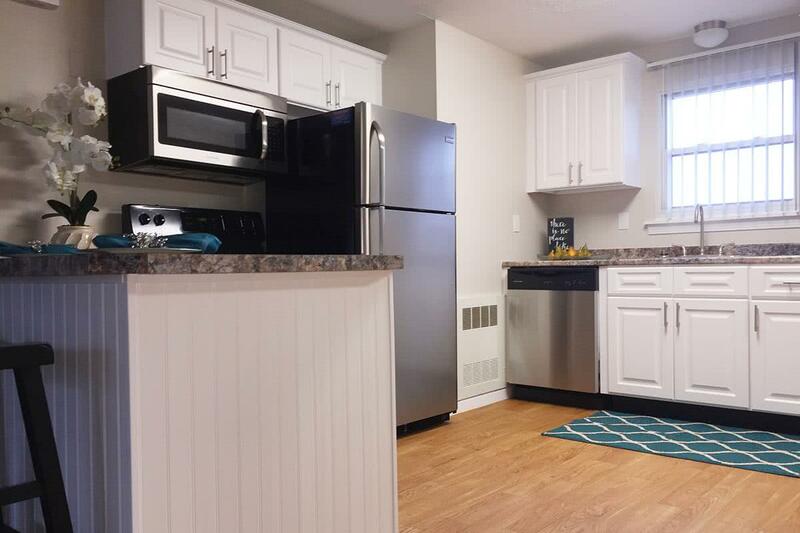 As an added benefit to our valued community, Edgewood Court offers free heat and hot water in each of our apartments for rent in Chicopee, MA. Take advantage of our low cost storage rentals located next to the on-site laundry rooms for all of your seasonal rental needs. 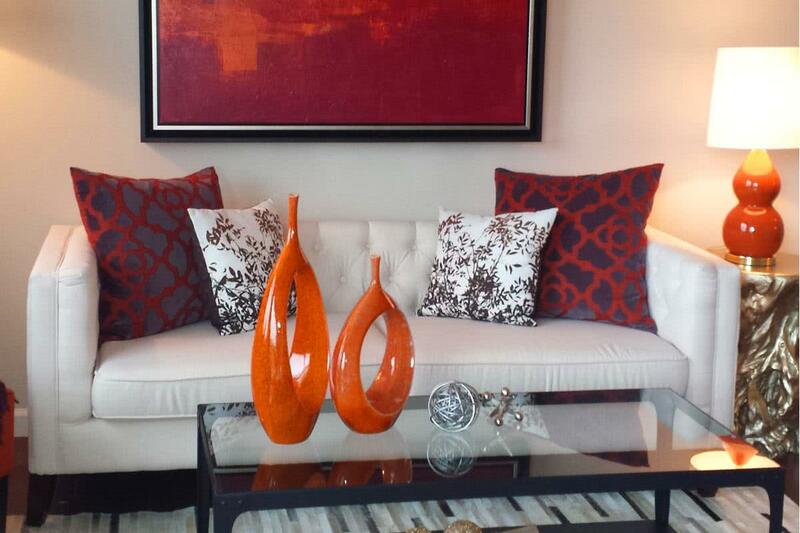 Edgewood Court is proud to be one of Chicopee's only pet-friendly apartment communities. We have several pet stations set up throughout the meticulously maintained grounds to help you care for your furry family member. They will enjoy being the center of attention each year during our "Cutest Pet Contest" featured on our Facebook page. Your dog will love meeting new friends in our off-leash dog park! Edgewood Court is in the perfect location! 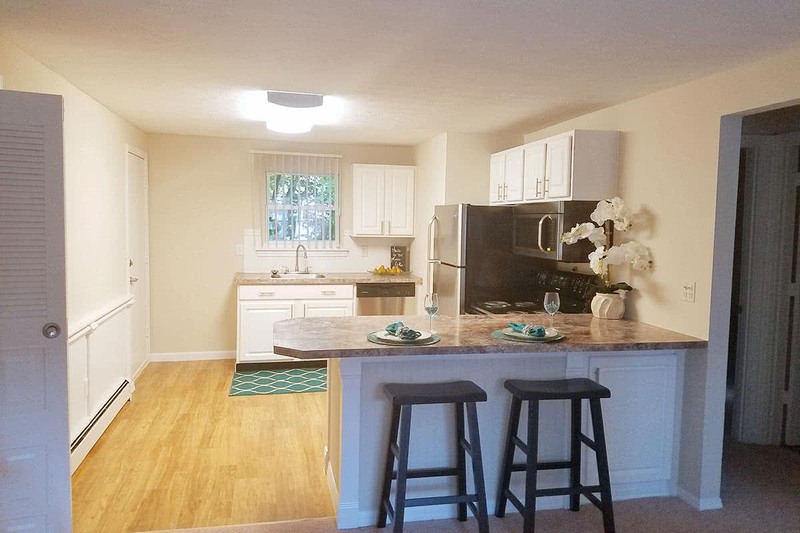 While providing a quaint community feel, Edgewood Court also provides easy access to many major routes and highways including 391, 291, I-91, and I-90. We are conveniently located near Westover Air Force Base and many other local employers including Mercy and Baystate Hospitals. 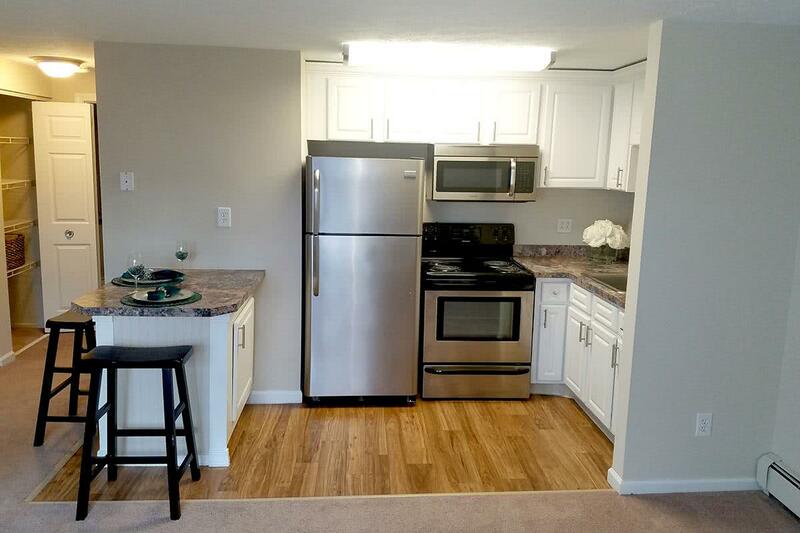 Our Chicopee apartments are also a short drive away from the brand new MGM casino in Springfield. 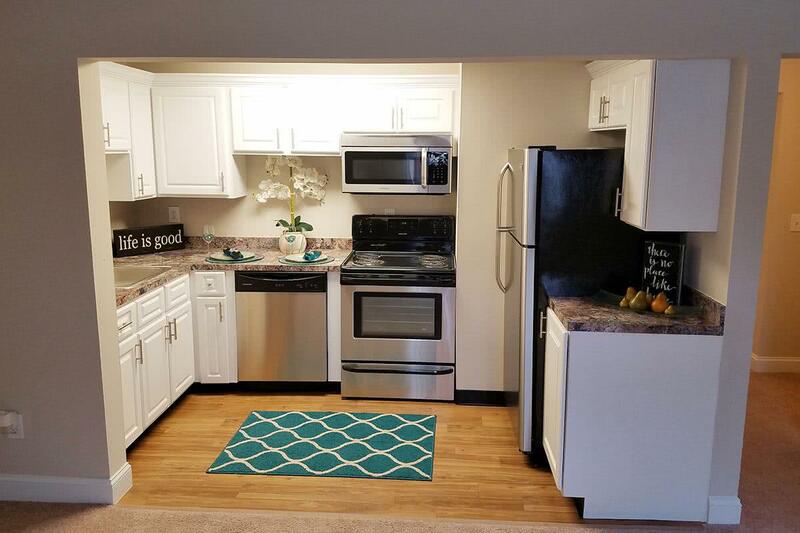 Looking for off-campus housing? Edgewood Court also provides a great option for many local schools including Western New England University, American International College, Elms College, Springfield College, and Mount Holyoke College plus many others!